Customizable mountainside villas with stunning views for sale in Cabopino. Brand new villas with gardens, pools and stunning sea and mountain views, for sale in Cabopino. 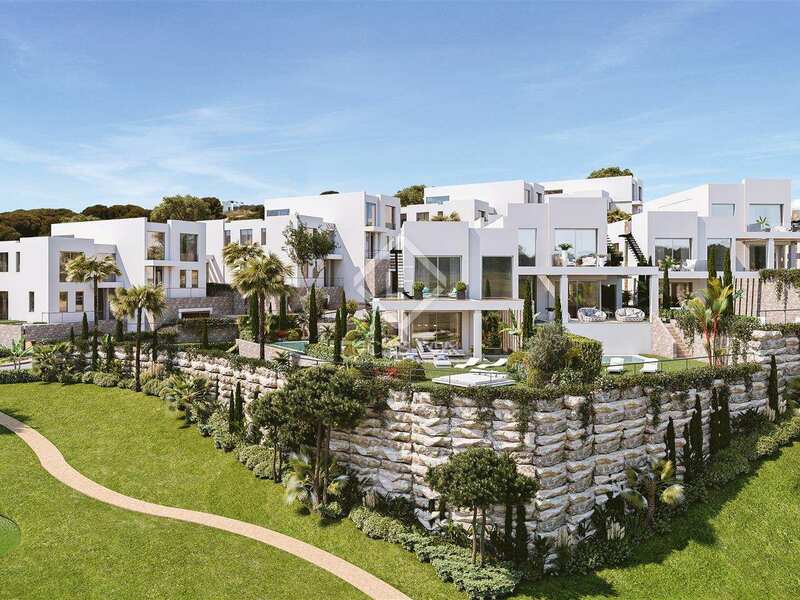 This brand new development is located on the hill side of Cabopino, a place of great natural beauty with stunning sea and mountain views. A peaceful location yet just a 5 to 10 minute drive to everything the area has to offer. 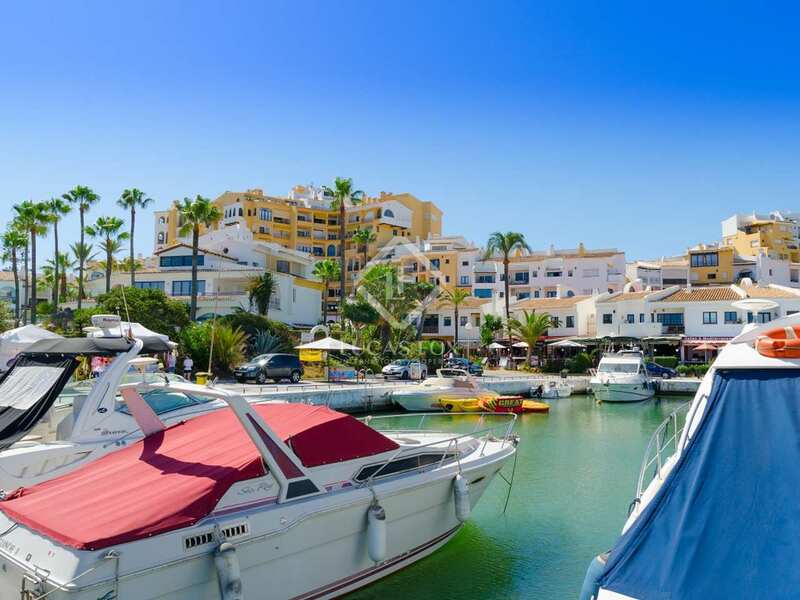 With a charming port including an excellent gastronomic and commercial offering, as well as beach clubs and lounge bars, Cabopino provides and elegant and stylish seaside home. Each villa within this development is comprised of a basement, which can be customised to suit the needs of the buyers whether this be extra bedrooms, a cinema room or games room. Some basements also have a garage incorporated. The ground floor offers open living spaces with abundant natural light. With access to the terrace, pool and garden areas, transition between the interior and exterior is seamless allowing maximum enjoyment of the excellent Mediterranean climate. The ability to make decisions regarding the design ensure each home is perfectly suited to the needs of the individual. On the first floor of each villa there are the 3 large bedrooms, the most noteworthy of which is the master bedroom with a private bathroom and terrace with stunning views. Further notable features include walk in showers and stunning interior design throughout. Some of these exceptional homes also have a rooftop terrace, the perfect space for a chill out or barbecue area ideal for entertaining and relaxing. A simply stunning new development in an exceptional natural location. 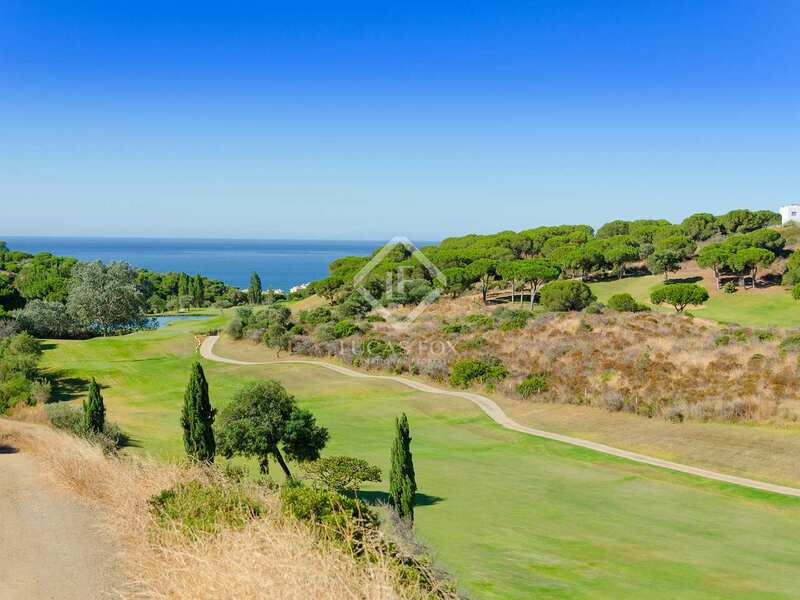 Peaceful hill side location in Cabopino with beautiful mountian and sea views. The port has an excellent gastronomic and commercial offering with a range of excellent restaurants, beach clubs and lounge bars. 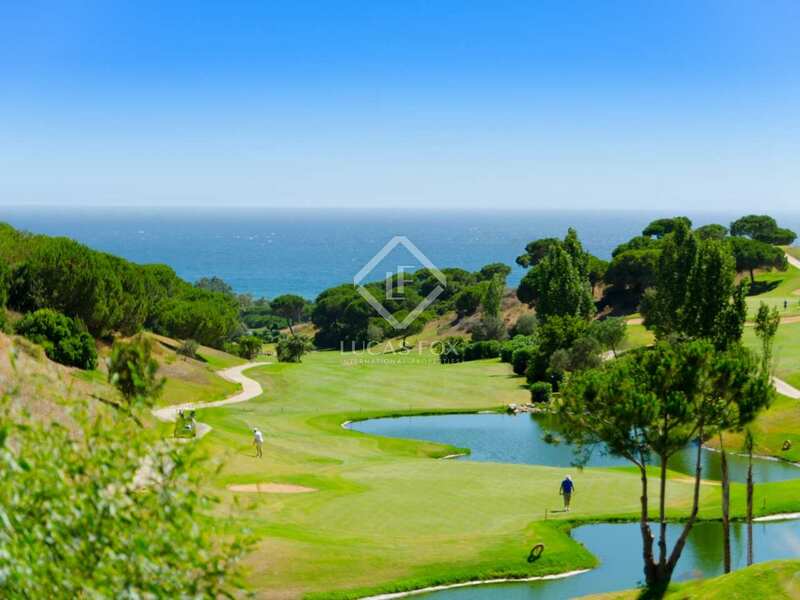 With excellent golf clubs nearby, the area is ideally suited to golf enthusiasts. Marbella airport is easily accessible.